In this post, I really want to pour all of my annoyance towards lazy people who don't even bother to read. I might be so emotional because of my period, but actually I do feel really annoyed. If you're following my instagram, you can see that I put my blog's url on my profile and on every photo of my new outfit post. 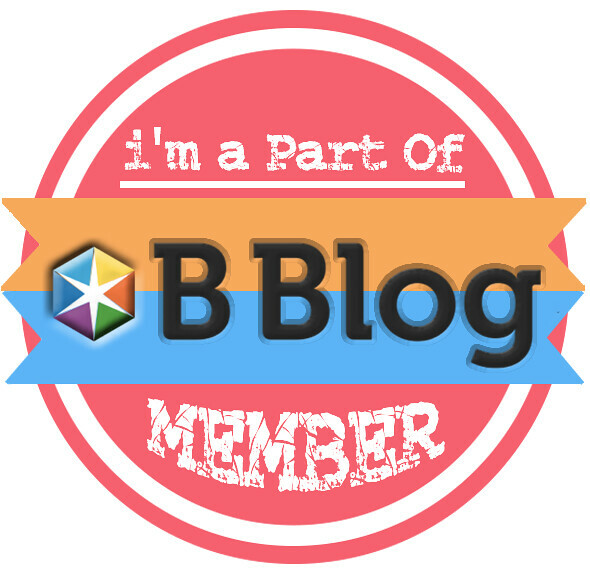 I sometimes say "please read my blog for more details before u ask". 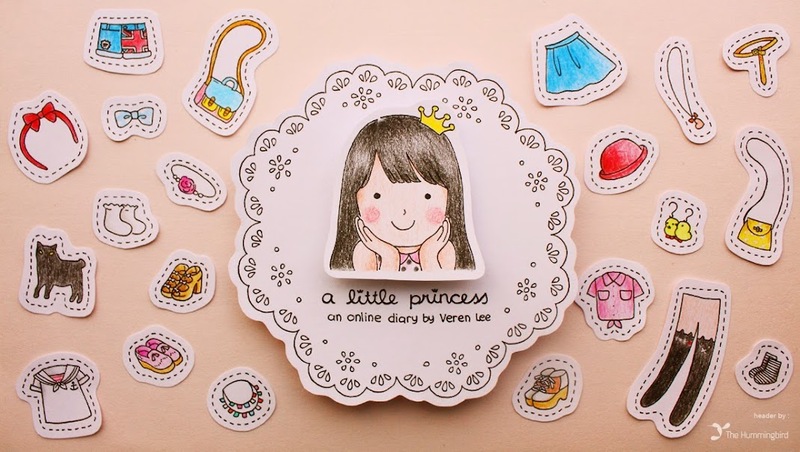 U know, I always try to write where my stuffs are from on my blog. But some lazy asses can casually ask me "where do you get this bag from?" or something like that. In the bottom of my heart and brain, I was like.. "HELLO? Are u blind? Can't u see that I've clearly wrote that you can VISIT my blog to see more details first BEFORE you ask?!?!" but fortunately I didn't do that to those people and chose not to answer them instead. I love that shirt, your outfits are always really nice ! I totally feel you! I'm so pissed at people who ask without even bothering to read too! It happes like all the time. 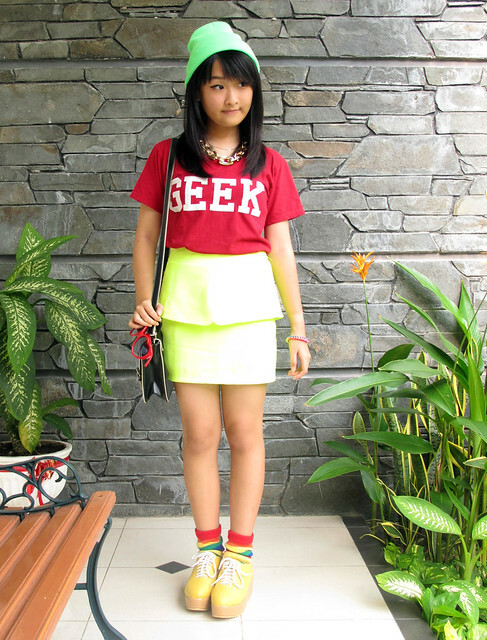 Anw, love how you match the peplum skirt with sth more casual like that t-shirt! This is the coolest outfit. 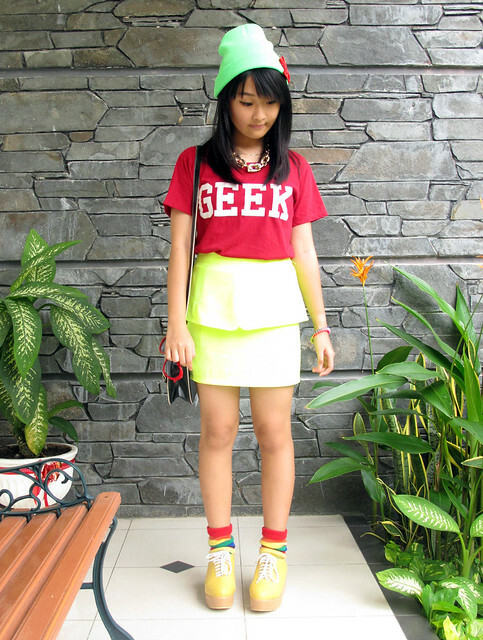 Your skirt is gorgeous and I LOVE the GEEK t-shirt. I want one! I know what you mean about people not reading - it's SO annoying, but what can you do, eh? Grrr! "I'd be very ashamed if I left a comment on someone's photo about something that has clearly been written there." this is super fun looks! Lovely post! Btw lol ur nags is SO TRUE! This is really a nice site. I liked it.I also liked your writing. Matemingler is the number one dating site for singles seeking long-term relationships. Join for free to be matched with compatible singles.